Have you ever had a heart-stopping moment when you emptied your Recycle Bin and realized that there was an important file in there? Are you scrambling for a way to undelete Mac Trash and get your precious data back? Believe it or not, there’s a software that helps you undelete files on Mac. It works whether you’ve lost files on your hard drive, your external flash drive, camera disk or any storage medium. Best of all, it’s free to use! Never Worry About Losing Your Files Again! 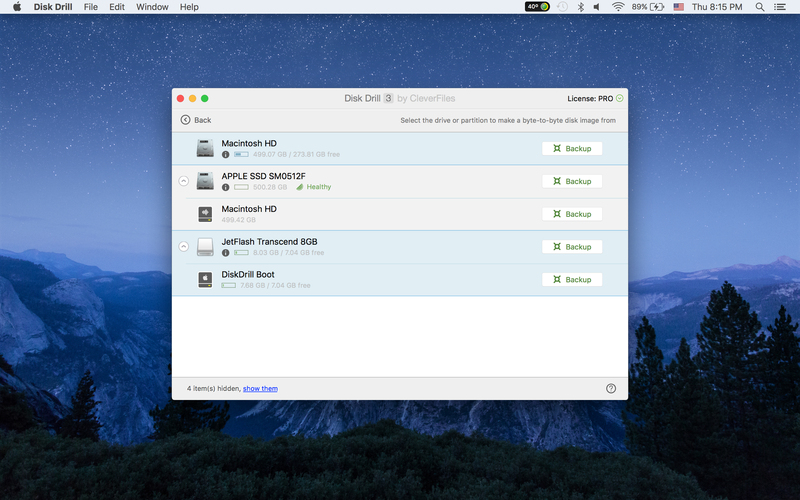 The steps on how to undelete files on Mac are here, laid out in an easy to understand manner. Disk Drill Basic allows you to do a scan of the storage of your choice and get a preview of the files you can recover. 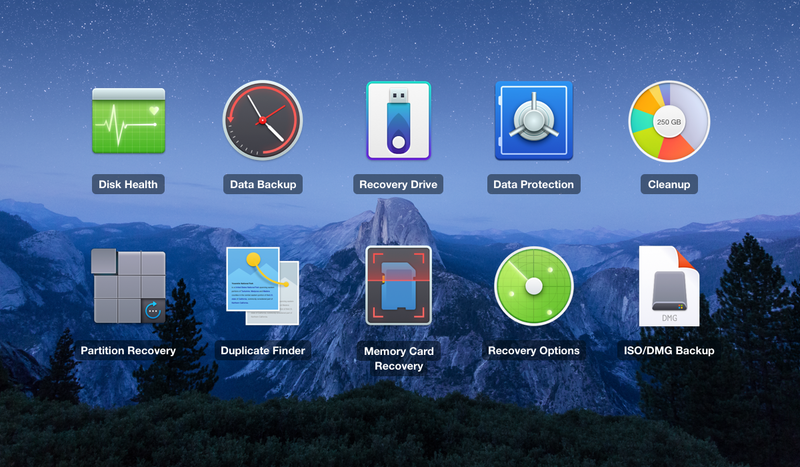 First, you’ll need a copy of the Free Disk Drill software to recover a deleted file in your Mac computer’s hard drive. If you need to recover files on an external drive, you may connect it now. Once installation of Disk Drill is complete, go ahead and run the application. 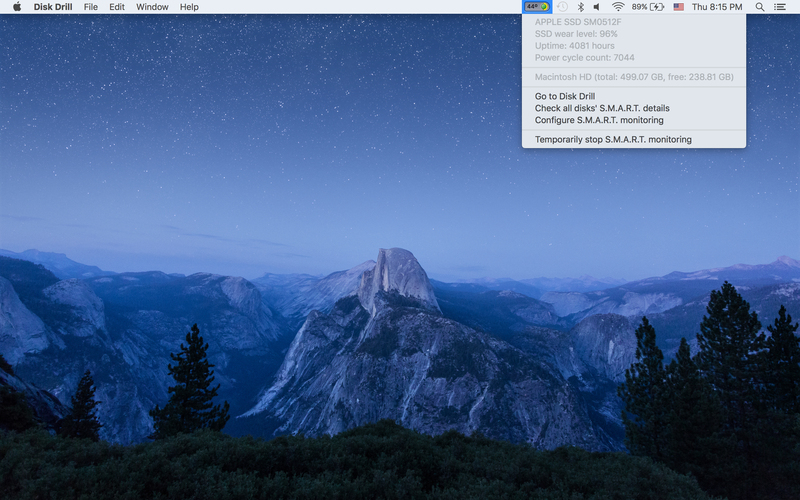 Give Disk Drill permission to do a complete scan of your hardware by inputting your Mac’s admin password. You’ll get to the part where you’ll be asked to upgrade- simply click on No Thanks, Basic is OK and move on to the next step. 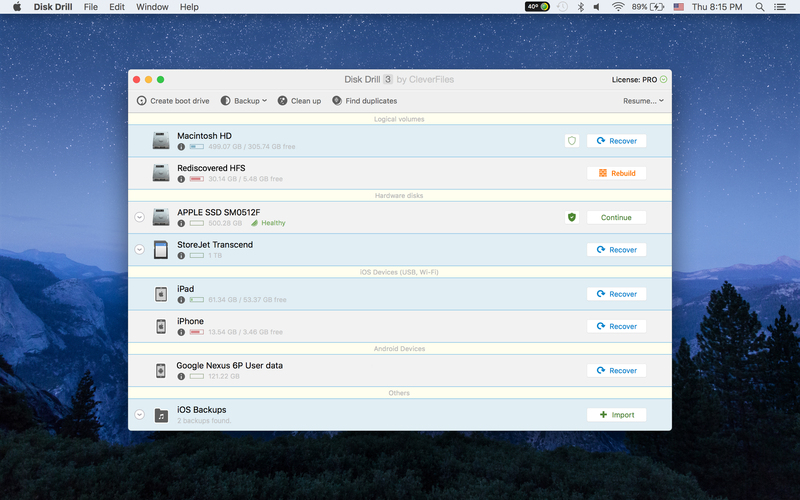 Take a look at the connected storage drives in your Mac via the Disk Drill main window. Choose the disk or partition where you’ll be looking, then click on the “Recover” link to start the scan. 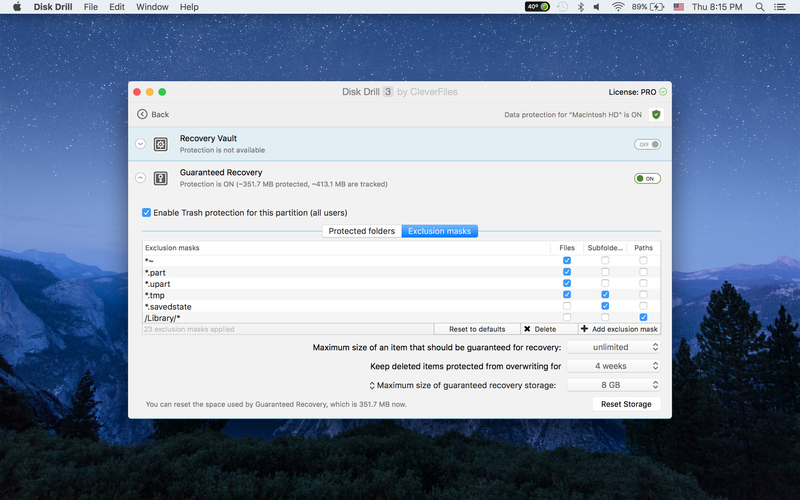 Clicking on the Recover button will make Disk Drill start searching for recoverable files on your Mac computer. If the app can’t do this then it will do the “Quick Scan” procedure. Quick Scan has its own pros as it can recover files along with its metadata, i.e. file names, etc. This process works on any kind of storage format, whether you have a storage that has NTFS, FAT or HFS and HFS+ file system. You can also have Disk Drill run Deep Scan, which is the most powerful file recovery method within the app. Disk Drill does any of the scanning methods automatically without requiring manual input. Depending on what you chose and the size of your disk, scanning can take anywhere between a couple of minutes to a few hours once you run the recover deleted files mac software. After that, Disk Drill will proceed to show you a list of files found. You can get a preview and confirm if it’s indeed the file you want to get back and if it’s undamaged. Some of these lost files may even have their original names. Sort by date, size or file type to narrow down your search faster. If you see the precious file, then Disk Drill would have done its job well! Upgrading to the Pro version will allow you to get back your files. There’s a reason why Disk Drill Pro is the best software to recover deleted files on Mac. Retrieval is quick, snappy and it saves you time! Choose the files you wish to undelete from Mac Trash. Tick the checkbox right next to the file, then click on the Recover button. 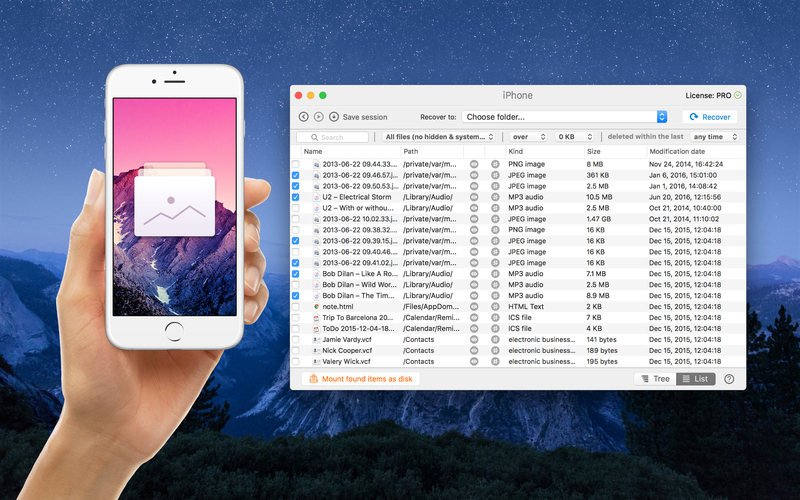 Save the retrieved file to a new storage medium of your choice, and you’re done. That’s how easy it is to undelete files and folders from the emptied Trash with Disk Drill, an all-in-one solution for Mac deleted recovery. One of the best ways to undelete precious data is to protect it, and this is what Disk Drill can do for you. Within the app you get a wealth of protective solutions ranging from Recovery Vault, Guaranteed Recovery and SMART Monitoring. Activate the data protection features and you won’t ever be faced with the need to recover deleted files in the future.